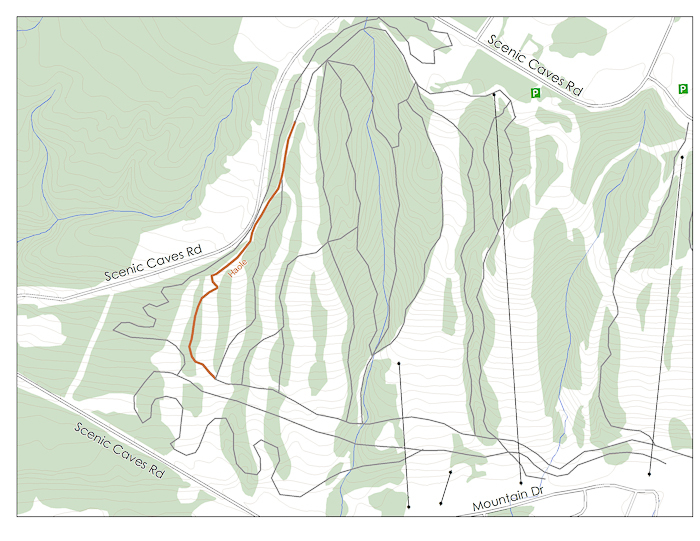 Pronounced Howly, this trail represents Blue Mountain downhill riding at its most straightforward and enjoyable. 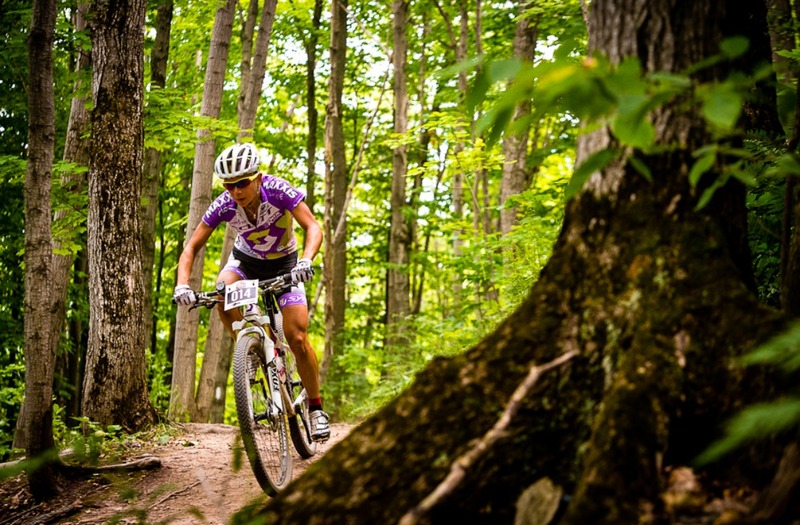 There are some tough trails out there, but Haole is pure euphoria: twisting, mellow, bermed singletrack that will have the most timid of mountain bikers screaming, “Let’s do it again!” If you’re not confident in your ability, Blue Mountain offers armour and bike rentals as well as classes and instruction. They’ll get you enjoying the flow of Haole in no time. In the above video, Rocky Mountain rider Geoff Gulevich hits Blue Mountain for some laps on the newly redesigned Haole. Thanks to Brian Hunt for the edit. 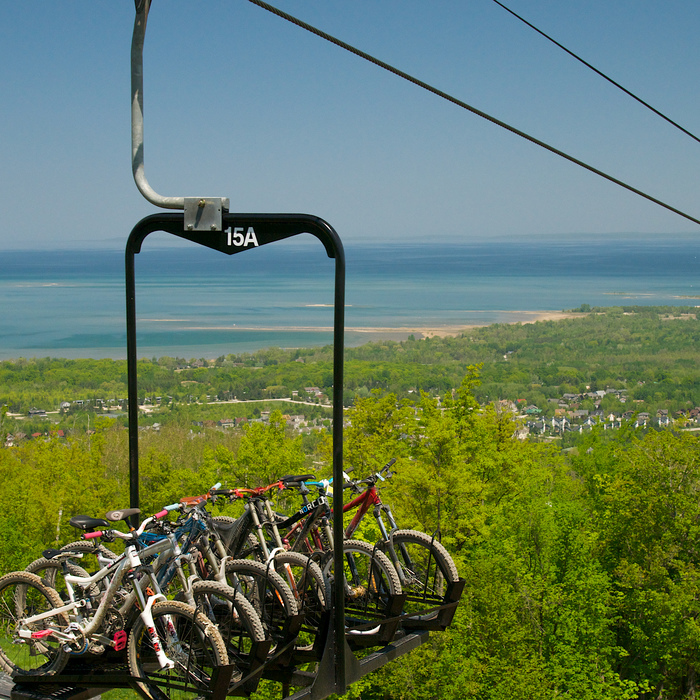 Head left off the Blue Mountain gondola and take the last trail you come to. Signage is very good at Blue. Haole is easy to find. Updates on Blue Bike Park here. All you need to know about Green Season at Blue here.